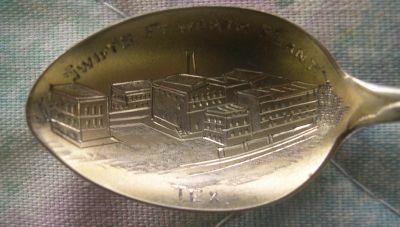 Each new factory of the Great Western Sugar Company quickly became the hub of the agricultural community in which it was built. Sugar beets were cultivated in Colorado as early as 1869, and tests conducted by the State Agricultural College in Fort Collins a decade later confirmed that Colorado soil could yield up to 30 tons of sugar beets per acre. 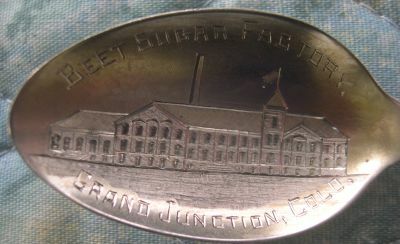 The first sugar beet processing factory in Colorado was built in Grand Junction in 1899. 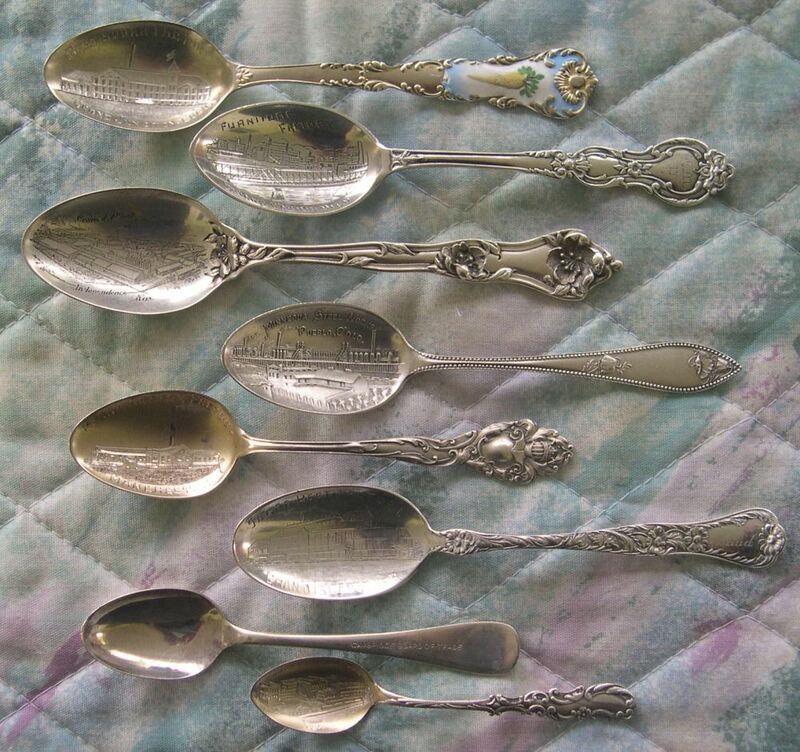 The period of significance for the Furniture Factory Historic District was 1910 to 1942. Built in 1905, this huge Portland concrete factory supplied all the raw materials for construction in Kansas. 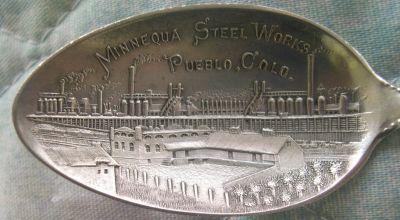 The Colorado Fuel and Iron Company was the states largest employer and dominated industry in Colorado for decades. 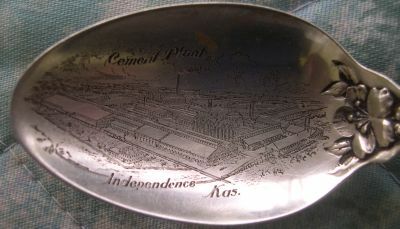 The railroad expansion of 1879 created a high demand for steel and General Palmer constructed the steel mill to supply high grade steel. a new industry was born. 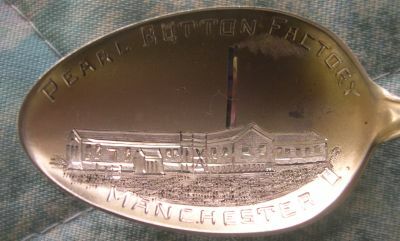 became the largest manufacturer of pearl buttons in the world. 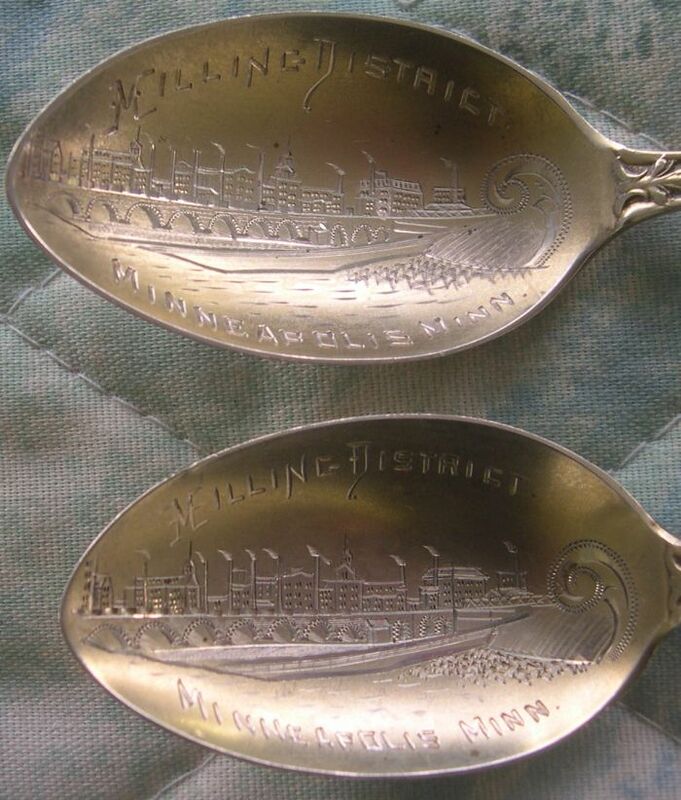 In 1876, the area became a major shipping point for livestock. By 1909, this area was one of the largest stockyards in the country. 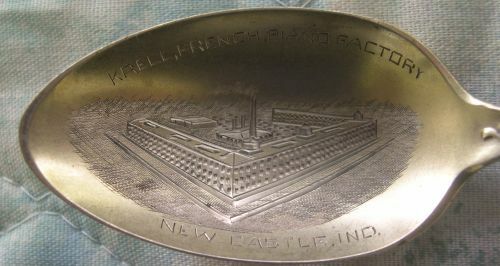 Engraved views of the Krell French Piano Factory in New Castle, Ind. 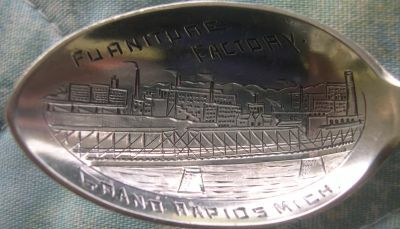 Detail engraved view Krell French Piano Factory in New Castle, Ind. 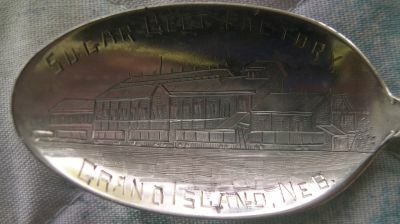 You can see minor details which have been changed by the engraver during the engraving process.